Sometimes delays can be benefic for laptops, since at least some of the Qualcomm Snapdragon 835-powered Windows 10 portables that were expected to arrive this year will use the faster Qualcomm Snapdragon 845 processor instead, which also has a noticeably faster frequency than when used in smartphones. Windows 10 on ARM platforms is apparently on the right path to going mainstream since it looks like the Qualcomm Snapdragon 835-driven laptops we keep hearing about these days will use the Snapdragon 845 instead. 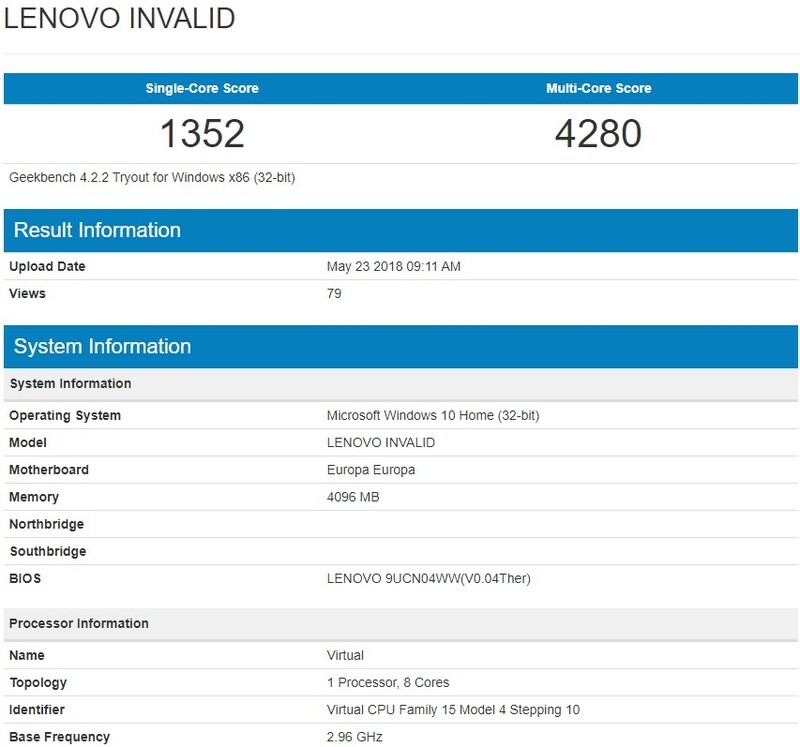 To make it even more interesting, one unnamed Lenovo laptop surfaced on Geekbench with a Snapdragon 845 chip with a clock speed of almost 3 GHz. 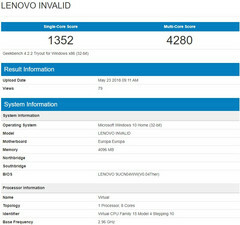 While the Qualcomm Snapdragon 845 SoC used in smartphones has a maximum speed of 2.8 GHz, the one used by the Lenovo portable that has been spotted in the benchmark database mentioned above runs at 2.96 GHz. Since cooling a laptop is easier than keeping the temperature of a smartphone within reasonable limits, it would not be a surprise to see Qualcomm Snapdragon 845-powered laptops with clock speeds of 3 GHz and even a bit higher. Developers willing to give Windows 10 64-bit a chance to go mainstream on the ARM platform will soon get the software tools needed to do that. Not long ago, Microsoft added the ARM64 SDK to its Visual Studio 15.8 preview. Thanks to it, developers will be able to recompile UWP apps as ARM64, thus allowing laptops with Snapdragon chips inside to run 64-bit Windows 10 apps effortlessly. These being said, remains to see if Lenovo will get many competitors jumping in the Windows 10 on ARM bandwagon and — most important part of it all — if the market reaction to this new niche is positive or not. What do you think, is there still room for a new category of laptops? Let us know in the comments below.